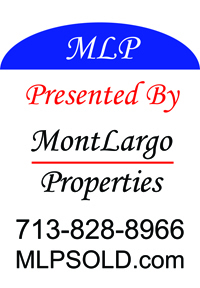 MontLargo Properties is a Texas Commercial & Residential real estate brokerage founded in 2010 by Stephen Montoya a 18 year veteran in the real estate industry. Seller Representation: Our goal is to help you sell your home quickly. We help stage homes, facilitate in making repairs or updates needed before listing and market to buyers and real estate agents. Buyer & Tenant Representation: We look forward to helping you identify what you feel is most important in a home, facilitate writing and negotiating contracts and provide resources to local service providers and experts. Commercial Representation: Serving commercial tenant & buyer needs by assisting with site location, contract negotiations, and recommendations for commercial build out. We know there are a lot of real estate companies to choose from so we go the extra step to offer each client a truly unique experience. Home buying should be fun and relaxing. Our chauffeured Mercedes van offers seating for up to 8 passengers and offered for showings at no additional charge. Thank you for the opportunity to earn your business. 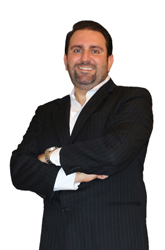 18 years of home sales experience in the Houston Metro area. Call and tell me what&apos;s on your Real Estate Wish List 713-828-8966. Cathy Montoya has years of professional working skills in Business, Academia, and Research that she brings to the real estate profession. 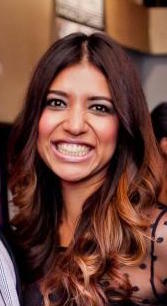 Gabriela is fluent in Spanish and English born and raised in Mexico and an avid traveler. 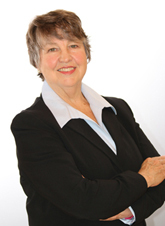 Her role at MontLargo Properties is integral to our growth and development. She acts as a liaison between current and future clients and our agents. Offering a more personalized real estate experience 713-828-8966.